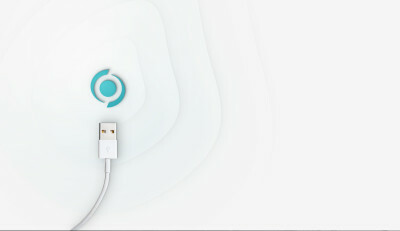 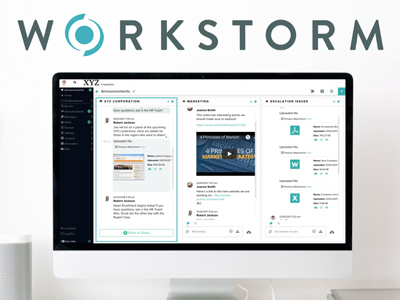 Learn more detailed information about the Workstorm platform. The all-in-one platforms law firms need to collaborate securely, efficiently and seamlessly. 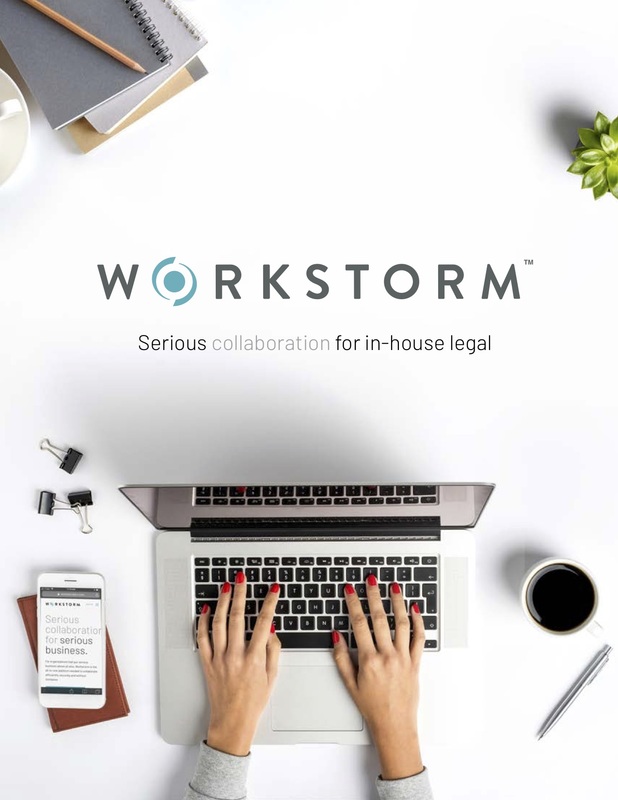 The enterprise collaboration platform that empowers in-house legal to do more work in less time. 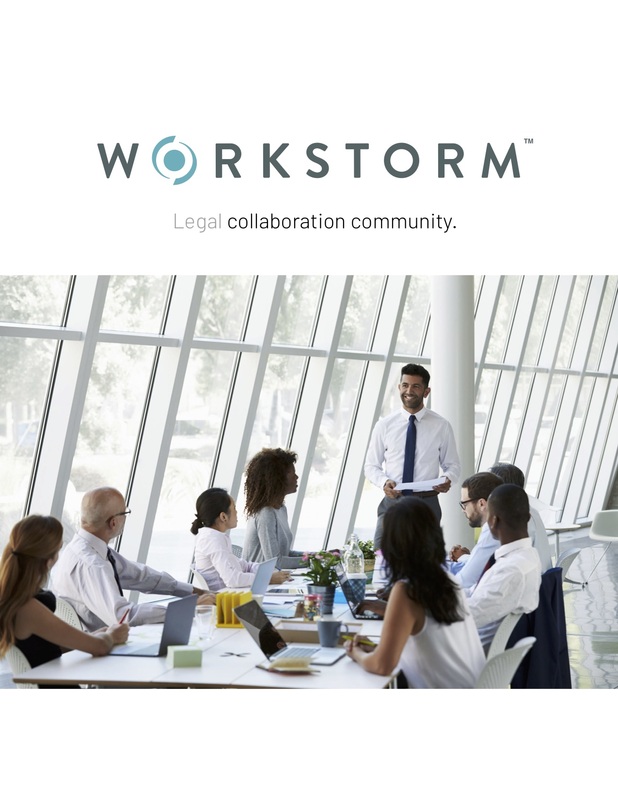 Partner with Workstorm to guide the future of the leading collaboration tool for the legal industry.